The chain, in all its apparent simplicity, plays a critical role in the cyclists safety and in optimizing the entire transmission mechanism. 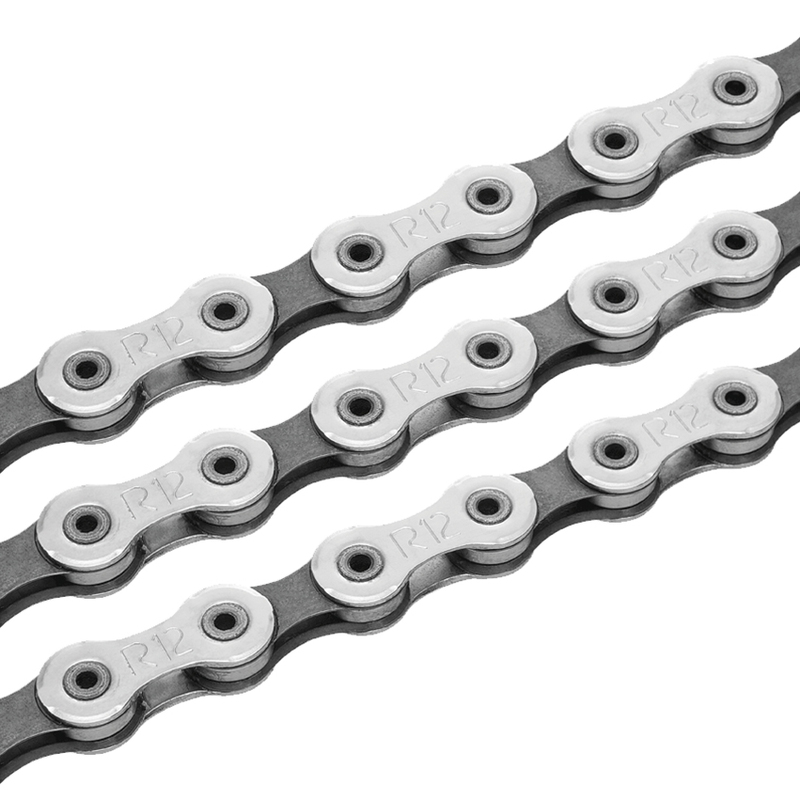 The new Super Record™ 12 Speed chain also had to be redesigned from scratch to work with all the other new transmission components. Therefore, the first and most important objective was reducing its overall dimensions. Its width is now 5.15 millimetres, thanks to the new pins which are perfectly aligned with the links’ outer surfaces. Great stuff once again from campag, tried Dura-Ace many years ago but not up to scratch,so went back to Campag.